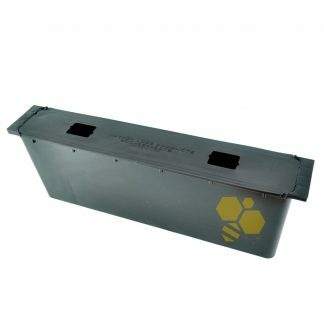 The feeder fits on top of the hive boxes (8 or 10-frame available). 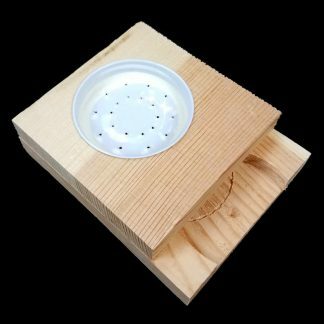 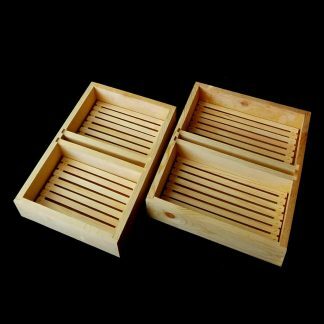 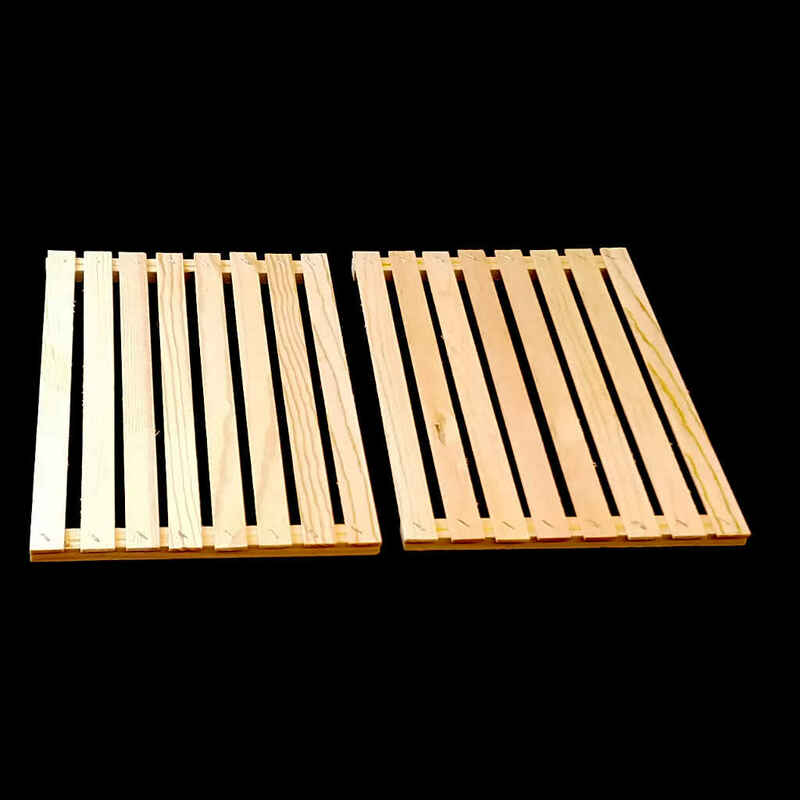 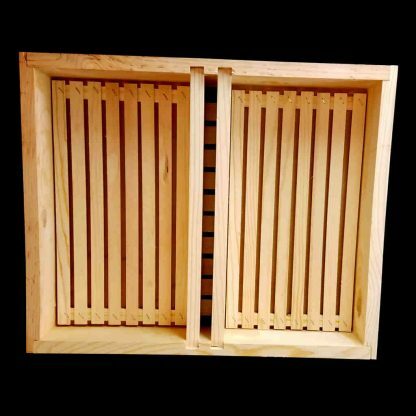 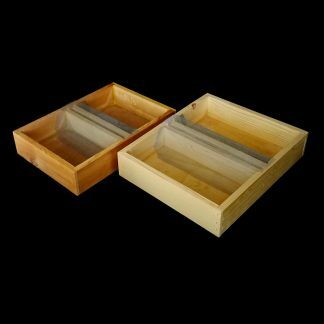 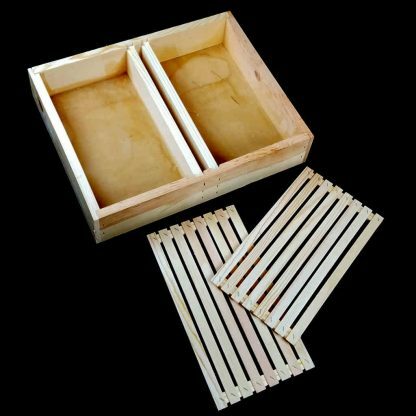 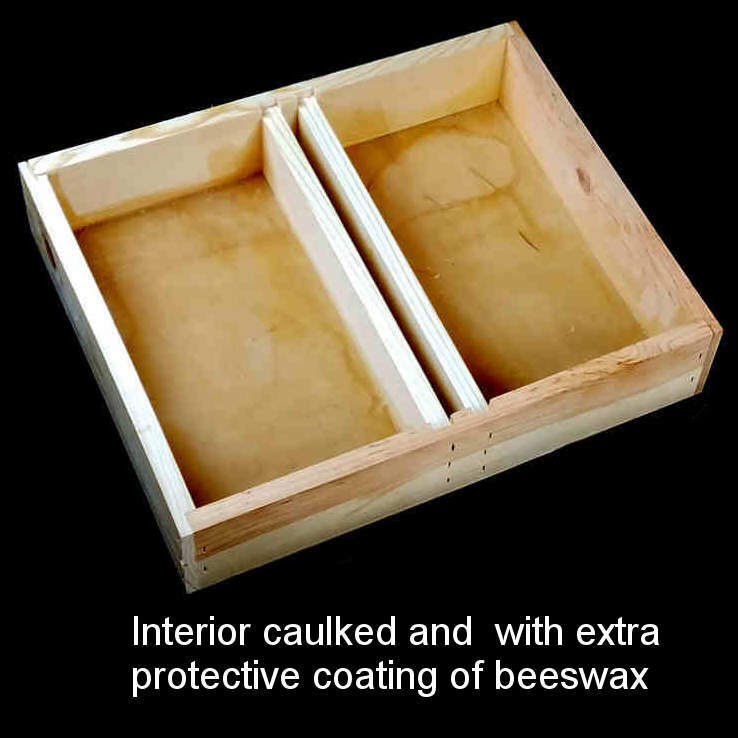 Included with this feeder are two pine slatted floats, to prevent bees from drowning. 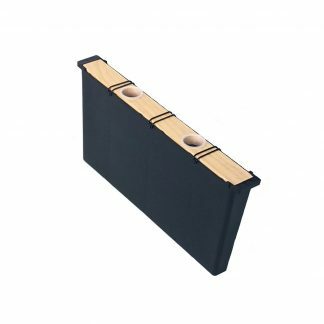 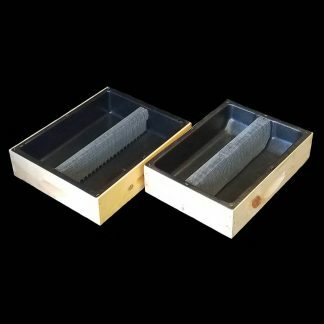 We also have available another wooden top feeder that uses a metal mesh instead of the slatted floats. 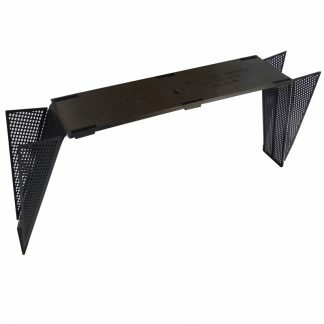 You can order the feeder with the metal mesh on the link below.